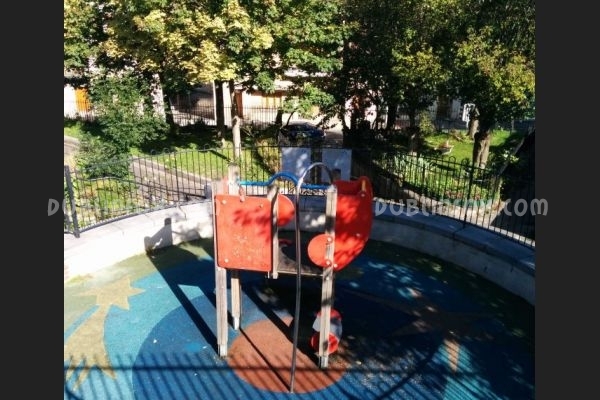 To be honest, I am not quite sure if the playground in Ceannt Fort is a playground at all. 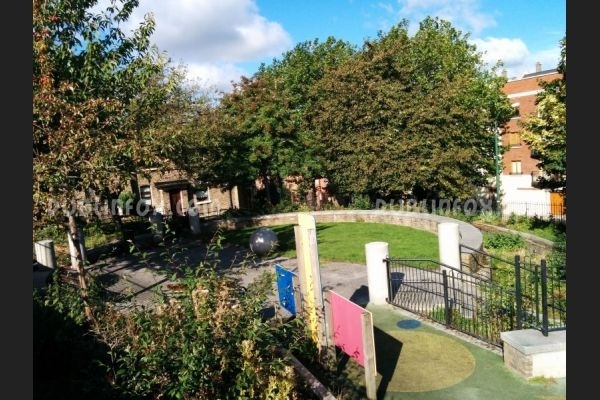 It is rather a miniature play area, consisting nothing, but a small multi play unit and two play panels at the entrance. Parking near the playground is nearly impossible, so if you want to visit this place, you should definitely do it on foot.